Remember LG's ill-fated Friends modules — you know, that one camera grip thing and the other DAC add-on that never came to the US for the poorly-made G5? The company apparently didn't learn its lesson, as CNET is now reporting that it could be unveiling a phone with a second-screen add-on at MWC next month. Instagram Stories let you send disappearing messages to your friends, but until now, you had to send them to all your friends. 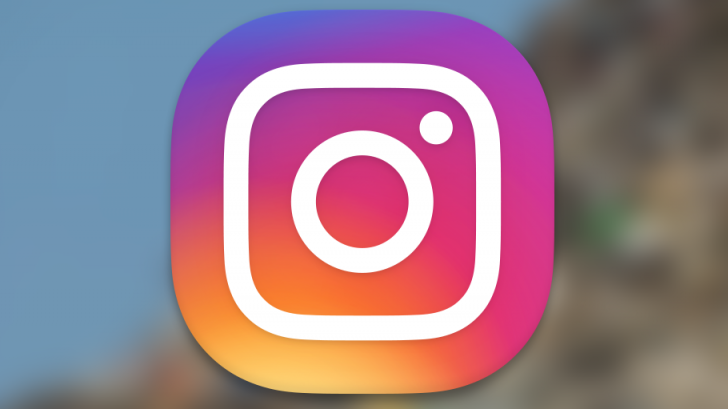 That's changing now, though, as Instagram has announced a new feature that lets you pare your audience for certain Stories down to just a select subset of your followers. 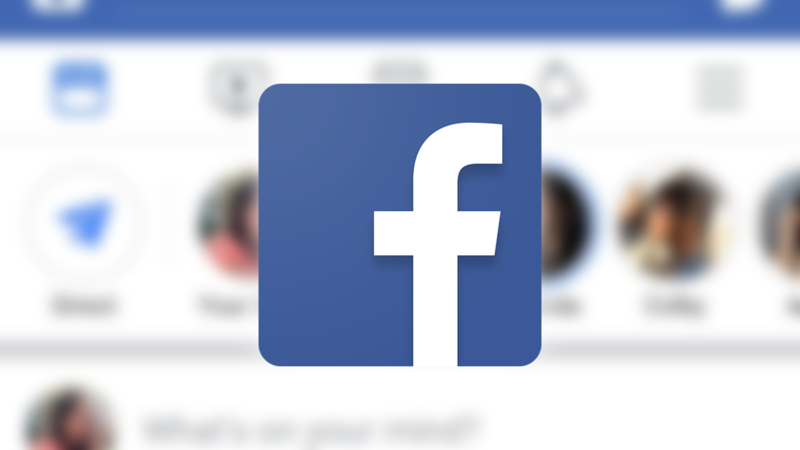 It's easy to forget lately, but Facebook was built around the concept of staying connected to your real-life friends and family. Some features still help you do that. For example, Nearby Friends, which lets you know approximately where friends in your general area are. Now, Facebook is working on a logical extension of that idea: a map that plots the rough locations of friends in your area. The LG G5 isn't a terrible phone, but its sales figures would definitely lead you to think otherwise. 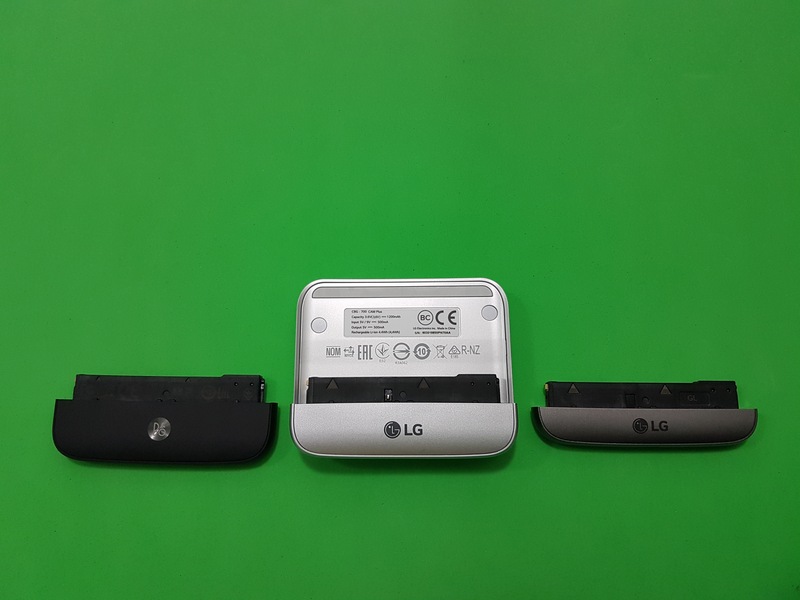 LG's effort to incorporate "Friends" modules into the G5 caused the phone to fail in a number of aspects. 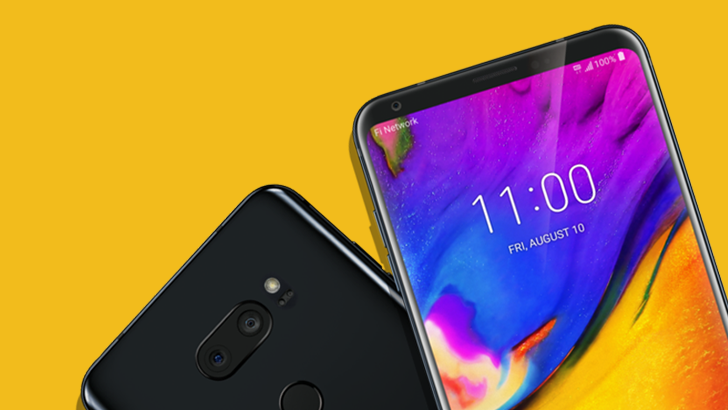 With the recently-released V20, the company ditched the Friends idea, and according to reports coming out of South Korea, it will do the same with the G5's successor, the G6. Good news! 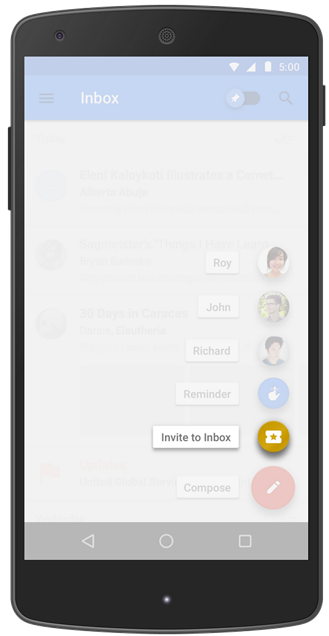 Those lucky individuals who are already using Inbox by Gmail, Google's latest comprehensive reimagining of email, are now able to invite three people to the service, just by hitting (or hovering over) the compose button (which Google calls "speed dial"). It's not clear if every user has received their allotment of three invites just yet, but Google says everyone can expect to get three invites "soon." 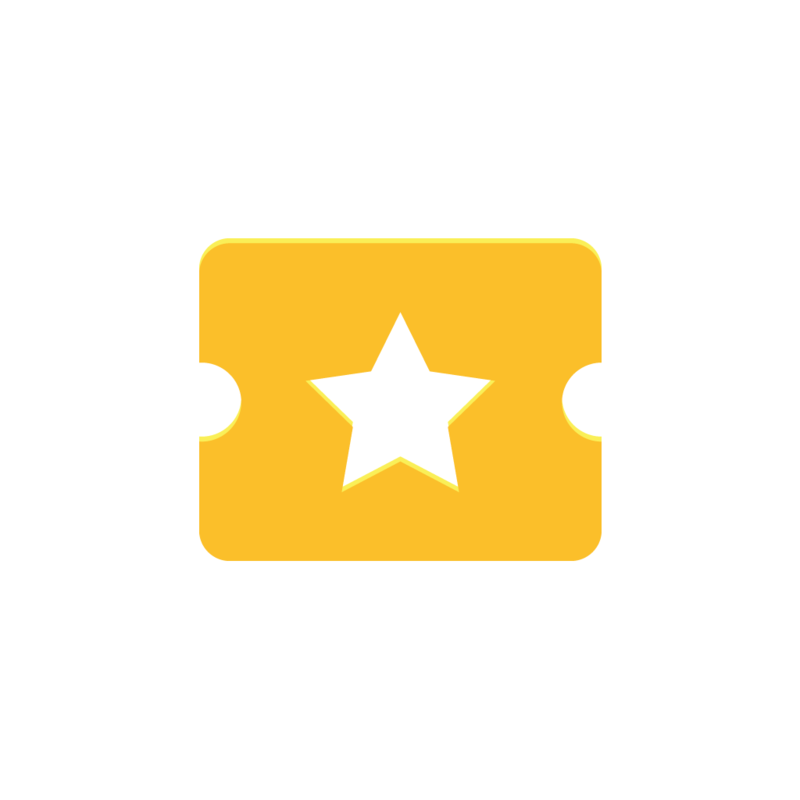 If you're not already using Inbox but want to give it a try, it's time to cross your fingers or begin badgering Inboxer friends for an invite. Back at Google I/O 2014, we learned about a pretty neat feature called Backdrop that gives your Chromecast a little more pizazz with localized weather, news, and photos. 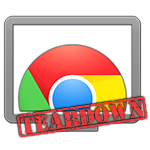 It turned out to be a bit of a tease, because Google waited until earlier today to actually enable it through an update to the Chromecast app for our phones. During the same presentation, another feature called "Guest Mode" was announced promising to allow visitors to cast from their devices to a Chromecast in the same room without being on the same Wi-Fi network. Like Backdrop, Guest Mode was slated to be pushed out later this year, but it hasn't been mentioned since. The PushBullet team has been cranking out new features for their file-synching app as of late, making it that much easier to get files from an Android device onto a PC (and back again) without having to deal with any bothersome cables or heavy cloud services. 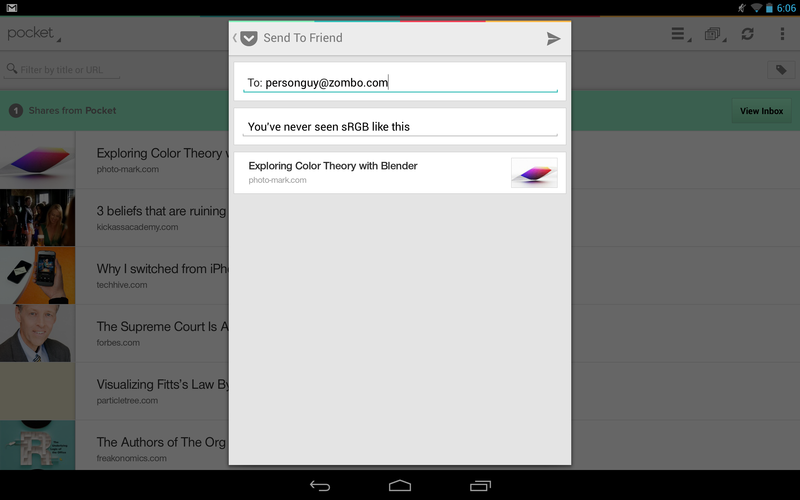 Now the team has crossed yet another milestone - they've made PushBullet more of a social experience. In the past, users could pair directly with their friends' individual devices. Now, friends are organized as contacts, and all you need is an email address to push files to anyone you wish. Pocket, in an update to celebrate the one year anniversary of Read It Later's rebrand, has introduced (among other things) Send to Friend, a new feature that allows for quick, easy sharing of content with friends. 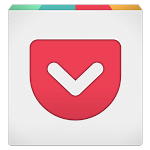 Users can accept shared content directly from the Pocket app, using the app's new Inbox. Those sharing can also highlight quotes or add their own comments before sharing, sending them along for friends to read. What's great about Pocket's Send to Friend is that users can share content with anyone via email without ever leaving the app. While a relatively small feature, it makes the Pocket experience all the more seamless. 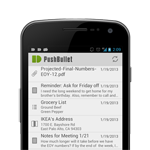 PushBullet, the dynamic, practical push notification app we included in our top five roundup yesterday got a nice update today. The update brings the app to version 8 and introduces a feature that makes it even more awesome – the ability to push to others' devices or have them push to your own. You might be wondering why this is such an awesome feature. Well, today's post to the PushBullet blog explains that with a few examples: users can push each other the address to a new restaurant, a quick grocery list update, a cheerful image, or use sharing to "Rickroll your friends in a new and exciting way." 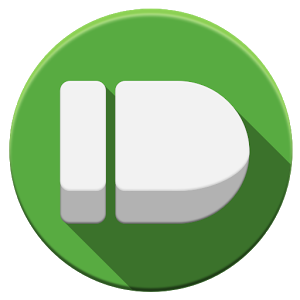 Sharing devices with other PushBullet users is easy – just head to your online dashboard at PushBullet.com and hit the "Share" button next to a device. Ludia, a Canadian video game developer famous for board game and game show adaptations across various platforms, recently added a second entry to their Android catalogue with Family Feud and Friends, a game that looks to bring the Family Feud experience to your mobile device with "HD graphics" and a few compelling gameplay elements made possible by the jump from TV to mobile. 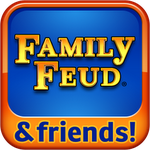 You may notice that, unlike its television counterpart, Ludia's game is called Family Feud and Friends. To that end, Ludia has added social play, allowing you to play against Facebook friends or other Family Feud and Friends players.